If you are also a survivor of sexual violence, I just want to tell you how sorry I am that you had to go through such a terrible experience. You did not deserve to go through something like this, but I hope that these tips can make the healing process a bit easier for you. 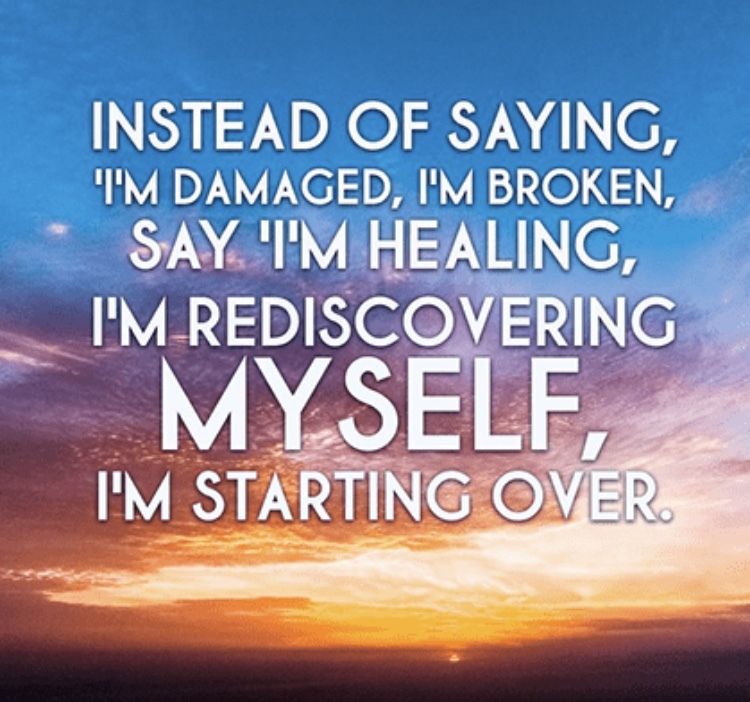 Here are some of the best steps you can take at the very beginning of the healing process when you have just barely realized what has happened to you. Remember, it is a very overwhelming and confusing time and it’s okay to feel shaken—but hopefully these steps will make it a little easier to get back on your feet. Take a moment to take everything in. 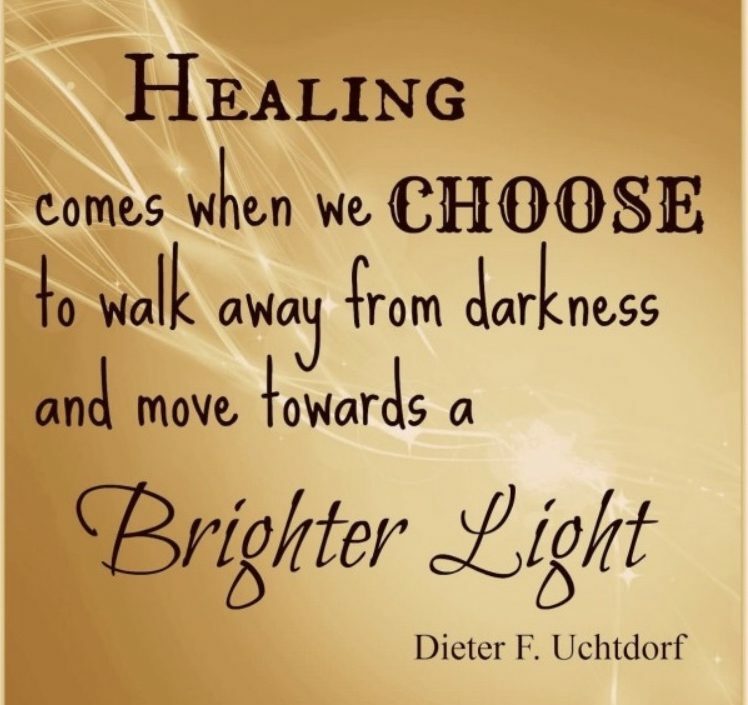 It’s not easy to accept the severity of what happened to you, but facing it will help in the healing process. Most importantly, know that this was NOT YOUR FAULT! Do not blame yourself for what happened. I know that’s easier said than done sometimes, but it is very important to constantly remind yourself that you are not to blame. Consider whether or not you would like to report the assault or not. The RAINN organization is wonderful at helping survivors get where they need to go, and to help them report their incident. This website has many articles that can help guide you and your loved ones through the healing process. They can also help direct you to the police or to the Title IX office for your school if it happens while at college. It is okay to not want to press charges. Of course this is a terrible thing that happened and not a lot of people will understand if you decide not to take legal action, but if it is too hard for you to have to face your perpetrator so soon or to have to talk about what happened over and over again to the authorities, it is perfectly fine to wait until you are ready to take that on—or, depending on the circumstances, to not press charges altogether. Talk to a therapist. It’s difficult discussing the details of the encounter, but therapists are able to help you cope with what happened, as well as the aftereffects that you are now experiencing or will experience. They can help you trust yourself and others again, and help you prevent this from happening in the future. It may take a few tries to find a therapist that fits you, but once you do, they can become the one person that you feel you can actually trust 100%. You can tell them everything and not feel as embarrassed or ashamed as you would if you had to tell the difficult details to a friend or family member. Talk to a doctor.The anxiety that you experience may feel overwhelming. Doctors can help you decide if antidepressants or anxiety medication would help you through your healing process. There are certain medications that, if your doctor deems appropriate, you can take when you feel a panic attack coming on. They can help calm your mind and prevent the panic attack from occurring or reaching full-force. Talk to your bishop. This was the best decision I ever made. Your bishop has the ability to receive revelation for you directly from Heavenly Father. When I visited with my bishop, I told him everything that had happened to me. I explained how I wanted to know, from a spiritual standpoint, how to handle everything and go on with life from here. 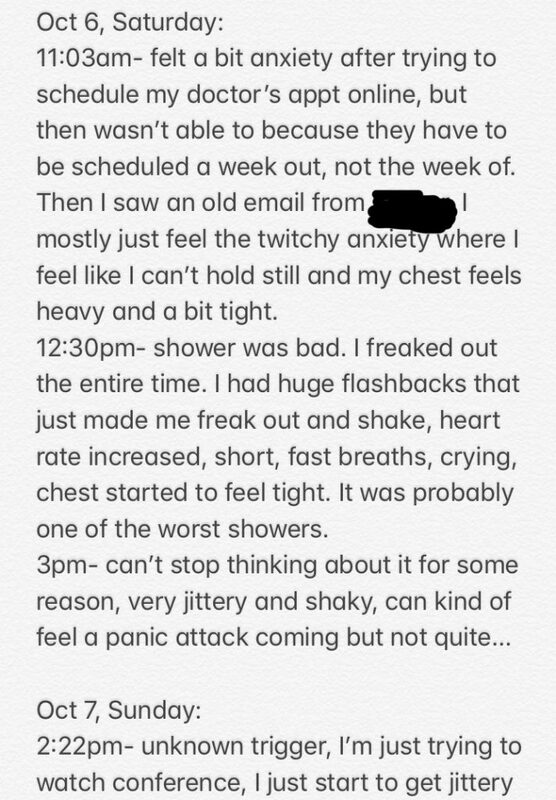 He asked me a few questions to understand my anxiety levels, physical and mental limits, and how this entire experience has affected my testimony. After assuring him that it has, in fact, strengthened my testimony, (because I was able to see Heavenly Father’s helping hand throughout the entire relationship and still to this day) my bishop was able to give me three pieces of revealed advice that I didn’t know I needed to hear. It was the most amazing, spiritual experience of my entire life. We both cried together through the entire meeting. I also highly recommend ending with a blessing from your bishop. The blessing I received from my bishop felt as close to a patriarchal blessing as you could receive from someone who wasn’t a patriarch. He mentioned several things that were word-for-word in my actual patriarchal blessing that I didn’t realize needed to be emphasized at that point in time. After the blessing, with tears streaming down both of our faces, my bishop asked me if I felt the incredible love that Heavenly Father has for me. He remarked that Heavenly Father’s love is an incredibly strong love and that He is closer than I may think. The spirit in that room was the strongest I have ever felt in my life. I left that meeting feeling not one ounce of anxiety; instead, I felt only incredible amounts of love and peace from my Heavenly Father and bishop. Go speak to your bishop—even if you haven’t been to church in a while. I promise you, it will bring you peace of mind and it will help you to understand how much Heavenly Father loves you and wants to be there for you to help you heal. Build yourself a support group. Consider telling the friends and family that you love and know will be there for you about your experience. Choose people that will pick you up when you’re feeling down, and will help you push through the anxiety attacks. It will be extremely helpful to have at least one other person to be there for and with you during the beginning stages of PTSD and anxiety you may experience. They are the best people to talk to in between therapy sessions. Take at least two weeks off work or school. You are going to be mentally down for some time and you need to be kind to yourself and not push your limitations. Most teachers and places of employment will absolutely understand if you tell them what is going on (if you are comfortable doing so). After some time off, you can reevaluate if you mentally can handle school or work. I tried to push myself to stay at school but eventually decided that I couldn’t mentally focus on anything anymore. I went home for the rest of the semester and it was a wonderful decision for me. I also tried to go back to work only four days after I got back home from school. The first week back was fine, but during the second week, the responsibilities, pressures, and overstimulating sounds from around the office were very difficult for me to handle. Each day during my second week there, I left work very upset and full of anxiety. I finally decided to quit and give myself time to heal before putting too much pressure or responsibility on myself. That’s completely normal after going through something traumatizing. Don’t feel bad if you have to do the same. That being said, I was lucky to live with my family and not worry too much about outside expenses—a luxury that I recognize not everyone has. However, if you are able to take time off of work, school, or from whatever responsibilities you might have, please consider doing so. Write down a list of your triggers as you begin to notice them. During the first few weeks, you’ll start to recognize random things in your life that might be a trigger for you. To make it easier for you to remember all of them, write them down in a list. You will want to relay them to your therapist, doctor, friends, and family, and keeping a list will save you from constantly repeating yourself. 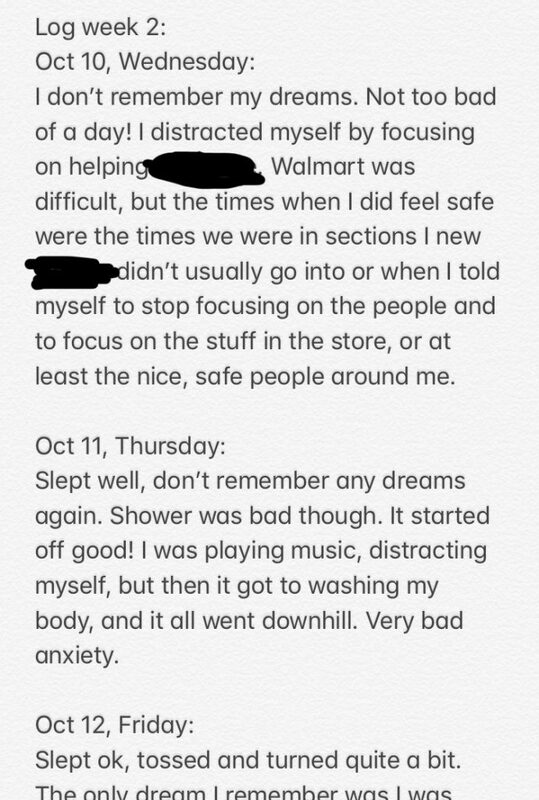 To give you an idea, some of my own triggers are playing “Cards Against Humanity,” showers, asking me to make too many of someone else’s decisions, my ex-boyfriend’s hometown, the temple that was right next to my ex-boyfriend’s home (unfortunately), Walmart, etc. Another trigger happened unexpectedly from someone I trust—my dad innocently made the mistake of phrasing something poorly, and it caused me to not trust my therapist for a few days. My parents were worried about the price of my therapist and were not sure if I should still have weekly sessions. I had told them that she highly recommended that I keep to that schedule. He replied, “Well, that may be true, but she is also trying to get business for her office.” Unknowingly, my father made my brain instinctively assume that my therapist was manipulating me to get more money. You might notice that friends and family need to watch how they word certain seemingly-innocent phrases around you. Of course, what I assumed is not what my dad actually meant, and of course my therapist is NOT manipulating me, but because my dad phrased his words a certain way, it became a trigger for me. 10. Be patient and kind with yourself. This was actually one of the hardest steps for me. I’m used to being knocked down for a week—maybe two weeks, tops—but after going through something like this, you are going to need a lot more time than just two weeks. That is why I kept pushing myself to keep going to school, and then to work right after I went home. Both resulted in major steps backward in my progress, and lots of anxiety. It may be hard for some family members or friends to understand that you can’t do as much as you could before, but be patient with them and yourself. You can get back to that point again, but you can’t push yourself or else you will backpedal in your healing process. I am one of the most impatient people in the world, so I have to constantly remind myself to take it slow. It’s perfectly fine to only do as much as you can during the day and then call it good—even if that means that all you do is get up and clean your room or do your laundry or something simple like that. It still counts! You can get through this. I promise. I am ALWAYS here if you feel like you are not making any progress, would like to share your story, or just need another survivor to talk to! You can email me at youarenotalone.skimball@gmail.com, or add me on Facebook or Instagram @youarenotalone.